If you’re planning an orangery or house extension, our Ultrasky Flat Skylight deserves a closer look. Its frameless edge to edge glass means that this roof will make any new room bright, while adding a sense of space. Find out more by calling or emailing us today. Homeowners living in Southampton, Portsmouth – or any of the surrounding areas – will appreciate how quickly the Ultrasky Flat Skylight can be installed. The system is pre-assembled off-site and installed using a precision fitting process that speeds up the time our team spend working. Once installed, the benefits of the skylight will be obvious. The sheer amount of glass used in its construction – coupled with its eye-catching frameless design – means that we can create a room filled with light all year round. Find out more by calling us today. Choose a roof that outperforms its nearest competitors. Enjoy an orangery or house extension that feels connected to the outside, even when the doors and windows are closed during the colder autumn and winter seasons. Novaseal has experience of working with homeowners in Southampton, Portsmouth and the nearby areas. We will work with you to modify the appearance and performance of your Ultrasky Flat Skylight, so that it meets your needs. We researched the market to find a company that would deliver a product of the highest quality for our customers. Novaseal decided to work with Ultraframe, based on its range of roof systems, which each deliver incredible levels of performance across all criteria. What makes the Ultrasky Flat Skylight so outstanding? The insulated frame technology – and noise reducing glass – included as standard will ensure the space below it is comfortable and quiet. Homeowners will be able to enjoy lower U-values, while relaxing in a peaceful environment. If you’re planning a new orangery or house extension, but want to know more about the advantages of the Ultraframe rooflight, keep reading. 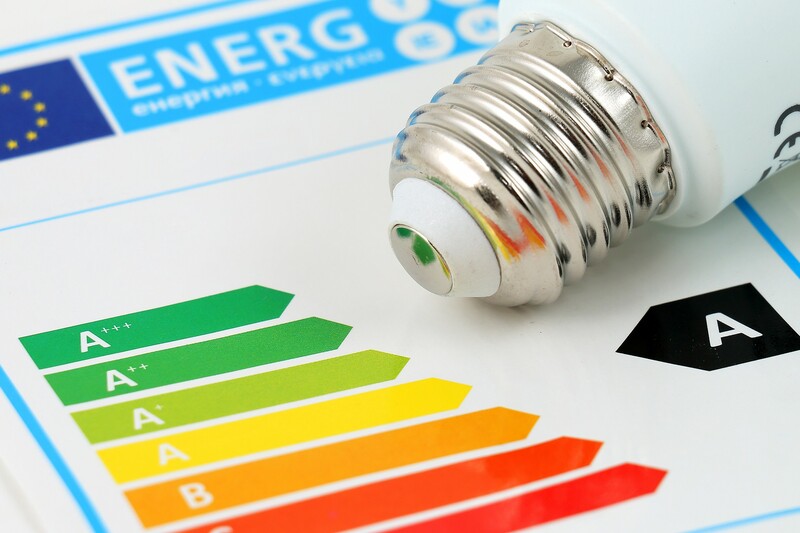 Keeping their home comfortable throughout the year, while at the same time reducing their energy costs, is probably high on most customers’ agendas. You’ll be pleased to hear that the Ultrasky Flat Skylight is capable of producing an overall U-value of 1.2. The slim aluminium works wonderfully with the frameless glass in the Ultrasky Flat Skylight to deliver a product that is aesthetically in a class of its own. Aluminum is stronger than most other materials, so the roof will be extremely durable. If a home is located in a busy area – near an intersection, for example, or facing onto a road – then it’s important to block out as much sound as possible. The Ultrasky Flat Skylight can reduce noise levels by as much as 34dB to keep your room quiet. You are probably keen to complete your installation quickly. The Ultrasky Flat Skylight will be prefabricated prior to delivery to site. This cuts down on the duration of the project and reduces impact on daily routines and work schedules for all parties. Modify the appearance and performance of the Ultrasky Flat Skylight to suit almost any design requirement. Choose from a range of colours, hardware, glass options and much more. Explore different ideas by using our free online quoting tool today. The frameless glass used in your extension or orangery roof will create outstanding views of the outside, even when it’s too cold to be outdoors. It will also add an eye-catching contemporary feature to the design that’ll improve market appeal. Talk to the Novaseal team today about your project requirements. Call or email us for advice or to get a competitive quote. Many of our conservatory roof systems can be explored in VR, so take a step inside one of the rooms we offer for a closer look today. Get an online rooflight quote within minutes by using our free online pricing tool. You can revisit the app as many times as you need to.